In a world of users that want more performance and more aggression from their machines, KTM has always been popular for pushing the boundaries with each of their products. Coming from a long standing heritage of being one of the best dirt bike manufacturers in the world, KTM might be trying a newer direction. KTM motorcycles have unmistakable styling that comes from a European design studio known as KISKA design. 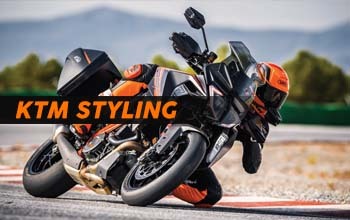 At the helm is the founder, Mr.Gerald Kiska who has created a unique styling benchmark for KTM with the sharp, edgy and angular origami inspired styling. 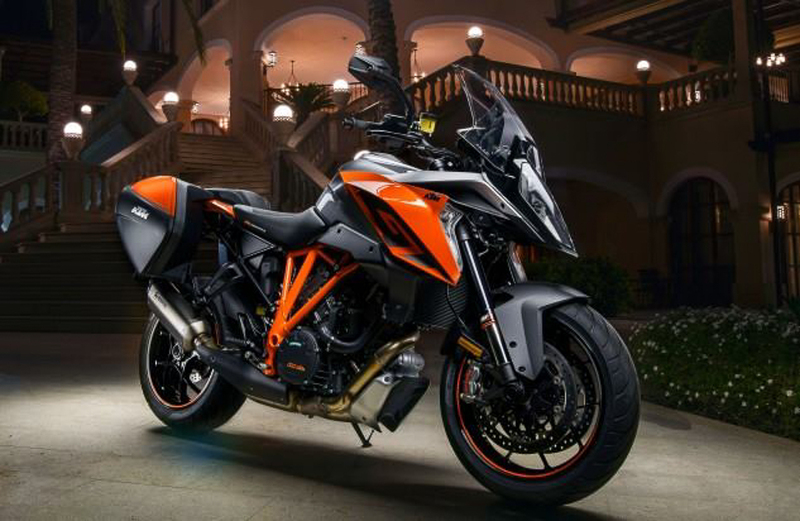 Over the last few years, KTM has seen tremendous success in Asian markets with their entry level Duke & RC models. The company that came out of bankruptcy only a few years ago is now one of the most dominating players in the world motorcycle market. Year after year, they seem to be entering newer segments with newer markets giving the buyer a large catalogue to choose from. Some would believe that a lot of KTM’s success in the Asian markets has to do with pricing and styling factors. With their recent launches, we are wondering if that famous sharp and edgy styling might be evolving into a newer direction. The 2017 KTM 390 Duke, 2018 790 Duke & the 2019 1290 Super Duke Gt seem to be sporting a new kind of surface treatment. We see a new style of surface blends in the tail and tank areas. The basic transition of these surfaces seem to have shifted from sharp corners to almost organic fillets. Some of the defining lines for these vehicles all seem to merge into fillets with large radii. Is this hinting towards KTM eventually moving to an ORGANIC styling? Is it going to be in lines with what Kawasaki has been doing with a combination of organic & edgy forms? Well, maybe it’s too early to tell but its definitely interesting and exciting to observe year by year how this Motorcycle Giant evolves its products with changing trends and time.